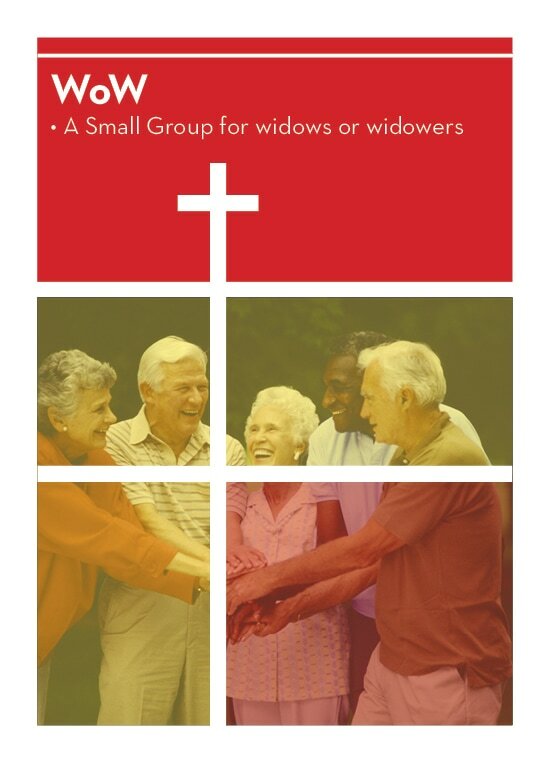 WOW is for the widows and widowers of the church. The group meets at 4:00 pm on the fourth Friday of the month at Ankeny Diner. We have a meal (ordered from the menu) and share information about self, family or community. For more information contact Katie Kendall at 515-964-2278.